Two years ago, I started doing this survey after seeing the Sight and Sound Poll that was released in 2012. That specific poll was trying to name the greatest movie of all time. Cinephiles were in an uproar because Vertigo overtook Citizen Kane. Sadly, greatness is not something you can truly judge when it comes to film. Art is not something you can put a score on. So, I decided to figure out what were the most popular films, not the greatest because popularity is something you can somewhat judge. Unsurprisingly, the ten films that Sight and Sound listed on their poll as the greatest films of all time are not really represented on this list because when it comes to the general audiences those films are not that popular. With this list, what people had to do was list their top ten favorite films. Some voted by listing ten films that they watch the most and some actually put down the ten films they thought were the greatest. Everyone had their way of voting. We had close to 700 movies selected by you all. Due to that, the films that received only one vote will be posted later. If you still want to take part in our survey and were unable to then click the following link and fill your survey out: http://bit.ly/1nNYviR. There were some big changes to this list because of your votes. 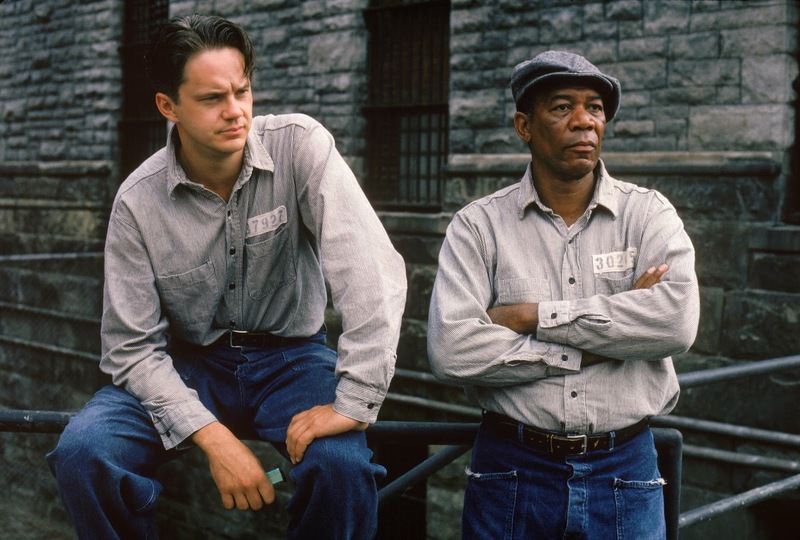 The Shawshank Redemption and Pulp Fiction were the two films that made the biggest jumps. So, tell me what you think of the results. Movies in Red mean they increased in votes. Movies in Green mean they are new additions to the list.